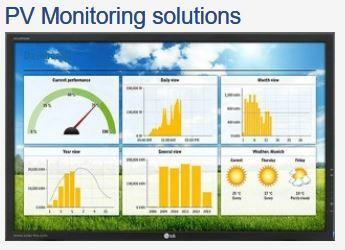 The all in one solution for simple and speedy planning and calculation of PV systems, which leaves no wish unfulfilled. Pvcomplete is a software that use Autocad and System Advisor Model Models energy production for your PV design. PVscout is a PV-sizing software for the planning and calculation of grid-connected photovoltaic systems irrespective of manufacturer. - graphical representation and dynamic interconnection of several roofs. SPF - Velasolaris, professsional sizing and simulation of solar photovoltaic systems. i-Pals WEB is PV simulation software which includes multiple functions as following ;designing layout, designing strings, making estimation, simulating power generation and shadow deterioration, comparing different projects.